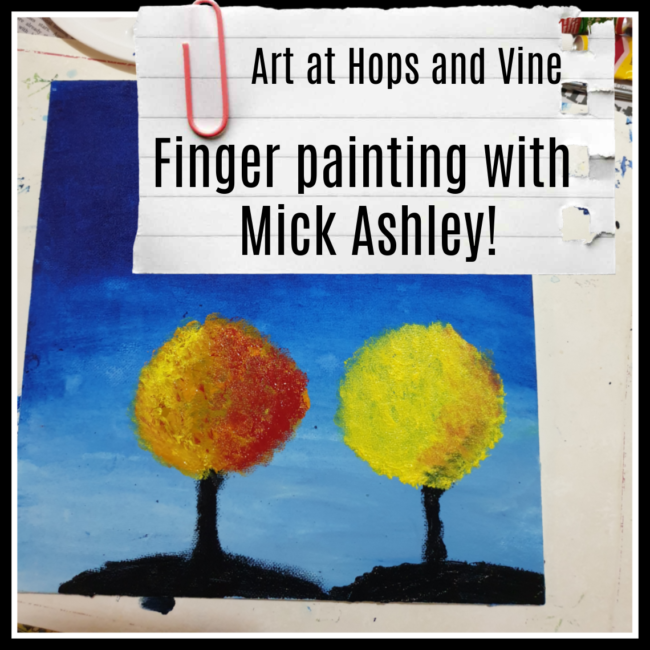 Come and enjoy this fun class where Canberra’s own born and bred Mick Ashley https://mickashley.com.au/ will teach you how to create a masterpiece using only your fingers! If you yearn for the days of school when life was easy then you will love this class. All materials supplied including delicious wine of the week tastings and scrumptious finger food to nibble on whilst creating. Come and escape reality and immerse yourself in something fun and creative – book your spot today!